Brand marketing is one of the very crucial turning points for every brand. If done properly, this can raise per-annum turnover for your brand, and if failed to cater the requirement expertly - you can lose market standing all-together. Further, your fan following, potential customers, key stakeholders, and investors - all will also be unhappy with your brand reputation. 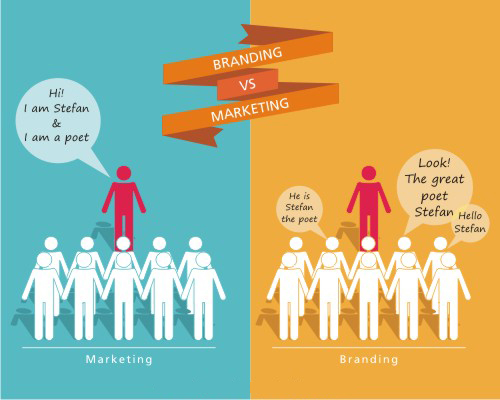 Why Is Brand Marketing Different? Once you have established yourself as a BRAND, that doesn't mean that you stop growing. Further, this also does not emphasize on why and how you need to grow. You’re unique in your own way. Thus, you also need to showcase the said “uniqueness” to your customers. Everyday brands come into the media limelight, and every day they also close down. Just stay put, and think about why this happens. Why do brands fail? Nokia is one big example of brand failure, and the reason is in front of us all. What is the reason for this closure? Are their products unique? Do they cater nationwide delivery? Are they expertly built on e-commerce solutions, and doing effective brand marketing? Under no circumstances, should you confuse simple marketing with brand marketing. As this not only puts your value down but also confuses your current and future goals. 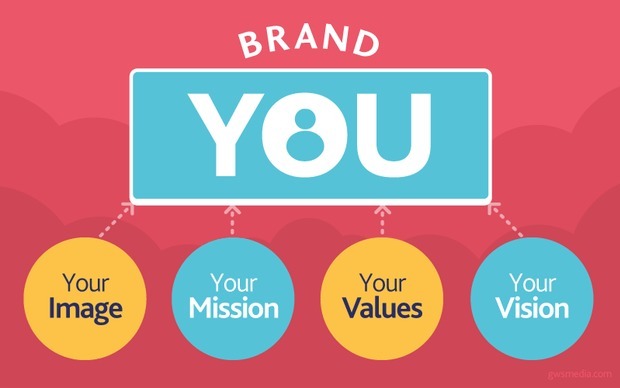 Branding is the next step towards reinventing your business professionally. We love to build brands that are a memorable and proud deliverance of a perfect brand promise for our customers! What Is Your Ultimate Brand Marketing Solution? Take the simple approach of comparing an apple to an apple. The result will shock you. Brand marketing within the same niche is beyond questioning. However, on the other hand, your product needs to be something extraordinary. Rational decisions have been the reasons for failure. Further, we observe that usually, people fail to meet up with the growing industrial changes, and customer understanding. Even if your product is cost-effective, and still failing to make a sale, then there is something wrong with how you’re marketing it. Lastly, the other impact towards failure is, to whom you’re marketing that product too? Soda drinks are not for elderly people, but if they’re your audience - then yes that is a big question mark. Similarly, if you belong to the apparel industry, where are you marketing your products, and how a discount offer can double the results? Are you worried because your customer reach within your niche is dropping? Let us discuss this today over a cup of tea with our expert to help you gain more insight! Consultation is free of cost!